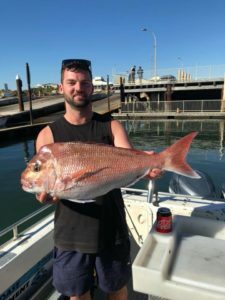 Owner and Skipper, Mark Snadden, has been in the recreational, charter fishing and boating arena for most of his life and is the longest serving charter boat operator in South Australia for over 26 years. 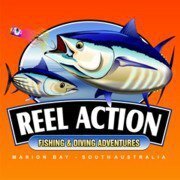 Mark is also an owner of Reel Action Fishing Charters in Marion Bay which has won numerous game Fishing tournaments, including being champion angler and champion boat. Mark is the voice on the phone and the man behind the emails. 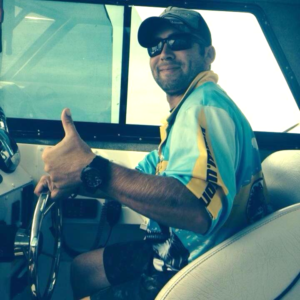 Mark primarily runs the charters out of Marion Bay. Ben is new to the team and joins as a Skipper. 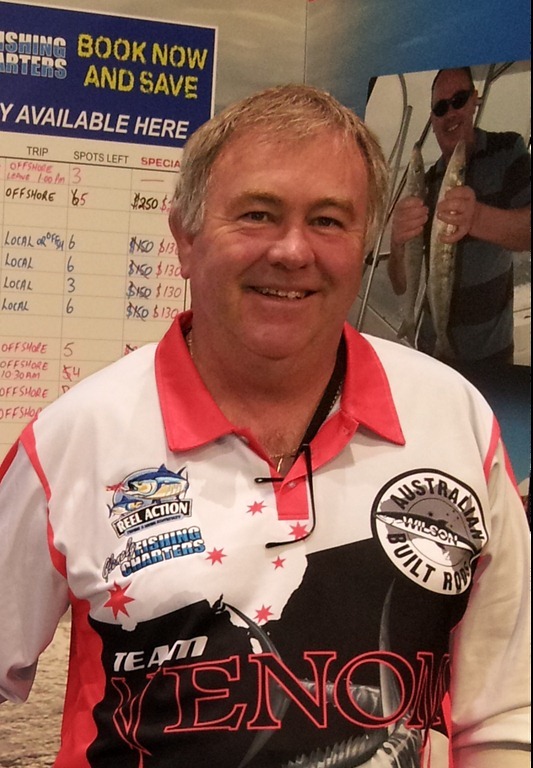 He brings a great deal of experience and has a passion for fishing and the water. 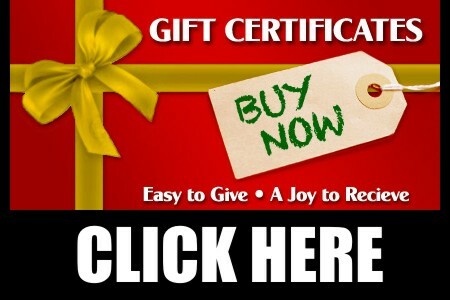 You are going to enjoy being on the water with him. 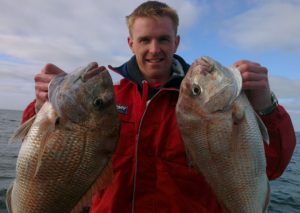 James’ passion for being on the water has driven him to progress up through the ranks and we are now thrilled to acknowledge his new title of Skipper. James took on further study through the Maritime Academy and successfully completed his Coxswain certification. We were already thrilled with the way James worked the deck for us so this new role and his vast experience on the water as a Deckhand, recreational fishing and a stint on a long line boat makes him invaluable to our charter operations. He is great with people and will help teach you the art of fishing if you need it. Although Ian is new to us, he is definitely not new on the water. 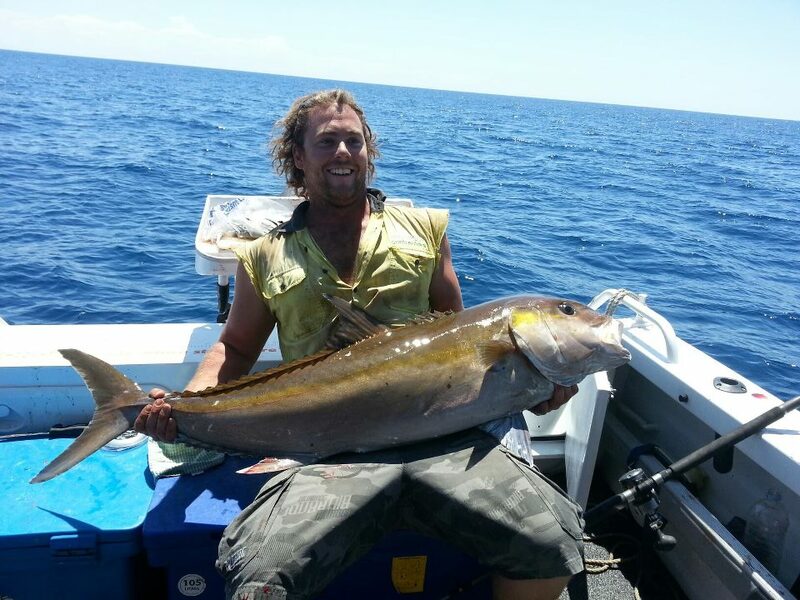 Ian has had years of experience on boats as a deckhand and with recreational fishing. Ian joined us recently as a Deckhand however he soon expressed a desire to also step up so he joined James recently and also successfully completed his Coxswain certification at the Academy. We are really excited with what the future holds for Ian at Glenelg Fishing Charters and Reel Action Charters. Another valuable team member. 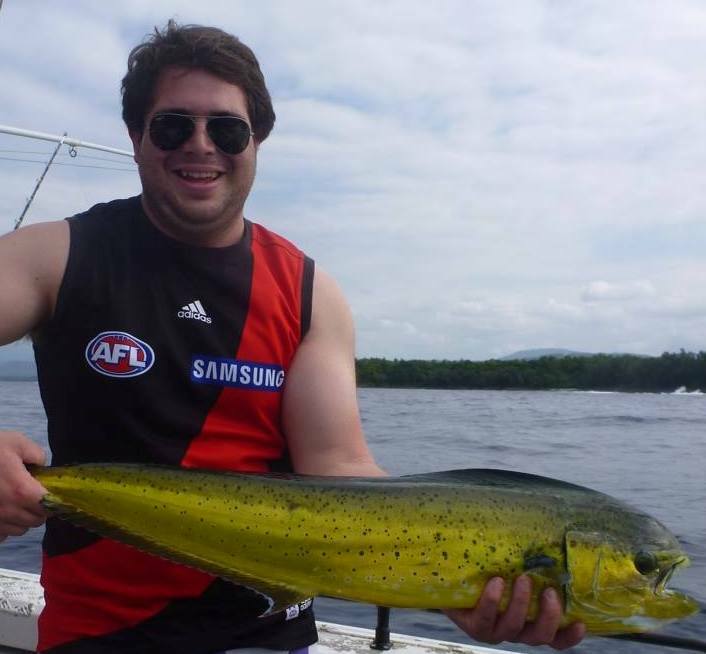 Dale has crewed a large number of our charters out of West Beach and is a very keen fisherman. Dale started us one of our customers and liked it that much he attended training at the Maritime academy to become a fully qualified crew member. 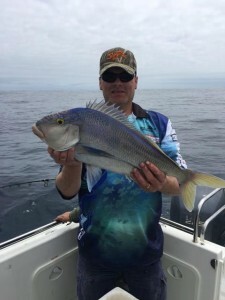 Mark also has plenty of experience on the boats and with fishing and he wont disappoint if you are lucky enough to have him Deckie on your charter. 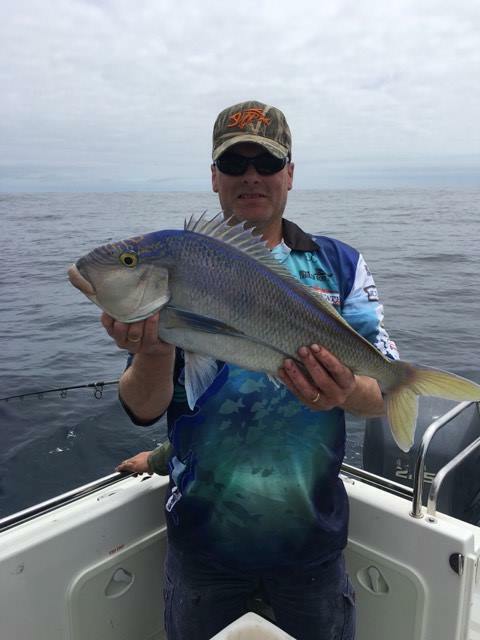 Peter has been a great inclusion to our team with plenty of fishing experience and can often be found in his own boat down at Marion Bay. Peter is also a keen diver and can also be found underwater catching crayfish. The whipper snapper has finally come of age and from time to time you may find Cody on the deck. He has quite a bit of experience having been born with the fishing bug in his blood. Cody’s specialty is line class and has won numerous awards and even participated in the Tuna Shootout in Lincoln last year. Luke has nautical training to Coxswain level, Senior First aid and Marine radio qualifications. 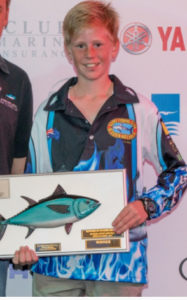 Luke loves fishing and thrives on making people happy, if your not catching fish he will do anything in his power to try make it happen. Luke is a hard worker and dedicated crew member. He is also a Scuba Diver and will be found Fishing or diving if not running a charter. Damien has now been with us for a couple of years, commencing firstly as an excellent crew member to now taking charge of a vessel as the predominant Skipper on Wild Cougar. Damien has been a great asset to our company and not only knows a lot about fishing but is great with people and helping. Damien has recently left us to pursue his career aspirations in Marine Biology.